Deap Vally premiered the video for their track, "Bad For My Body" earlier this week. 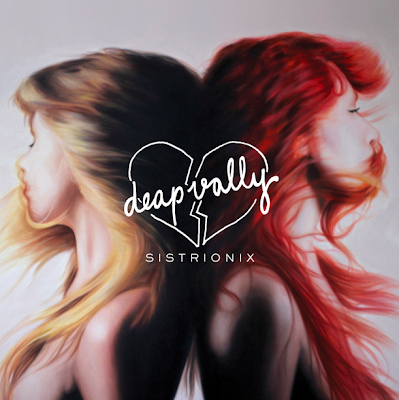 The song is from the Los Angeles duo's upcoming debut full-length record, Sistrionix. The album which has already been released in the UK will be released here in the US on October 8. Check out the Jess Holzworth directed video at the bottom of the post.